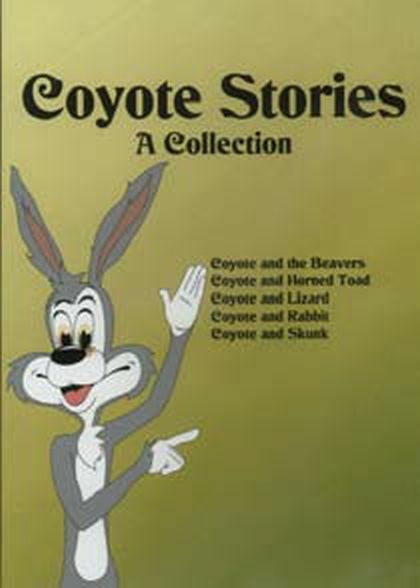 Navajo Coyote Stories and should not be disturbed between March 1st and September 30th. 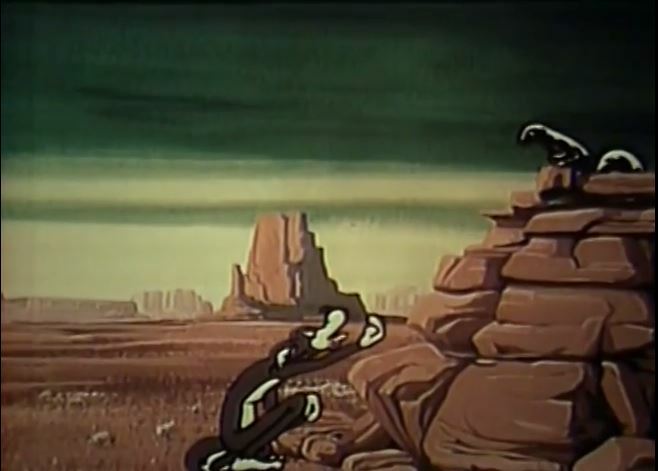 The Coyote Stories were made from student drawings directly into animated films via the technological expertise of the Computer Image Corporation. The VHS/VCR versions came from a later conversion and the DVDs from the VCR version. The DVD conversion occurred in the late 1990s. Kent and Don Mose made weekly trips to Denver to work with the Computer Image folks to produce the videos. So, the DVDs really represent a little piece of film history, in addition to the cultural content.